Home › Uncategorized › More sales area! 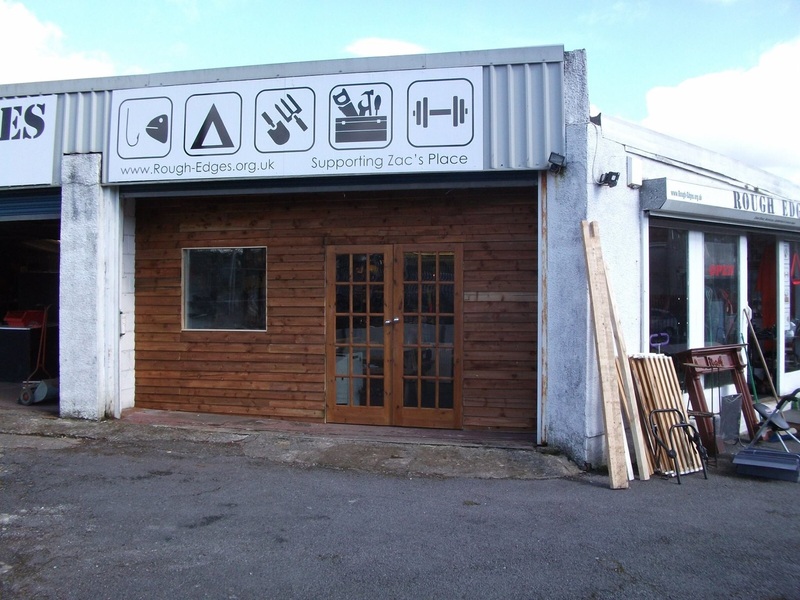 The volunteer crew at Rough Edges have been busy expanding the sales area and making some stylish modifications to the exterior too. More sales area means more room for stock. Donations always sought – see the donate pages to see the kind of things we’re looking for. Got questions? Give the shop a call. 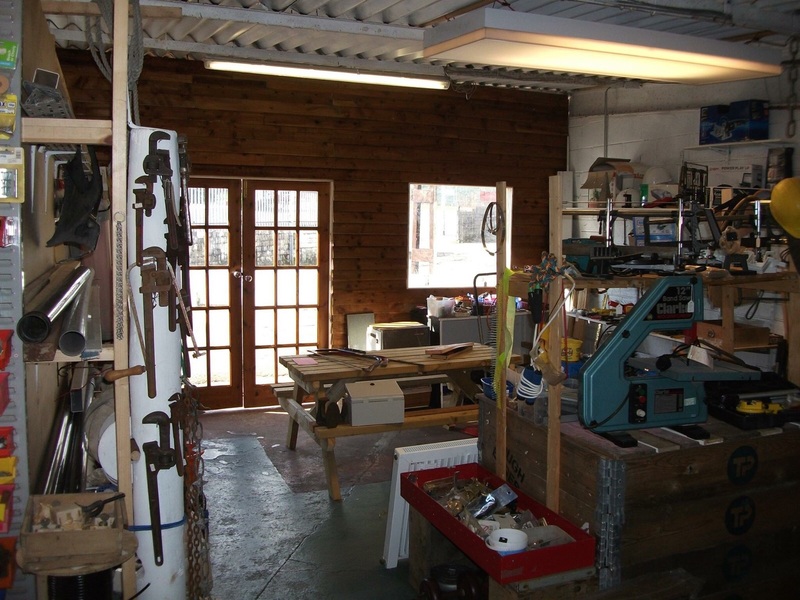 We can also arrange to collect bulky donations or clear the contents of your shed.